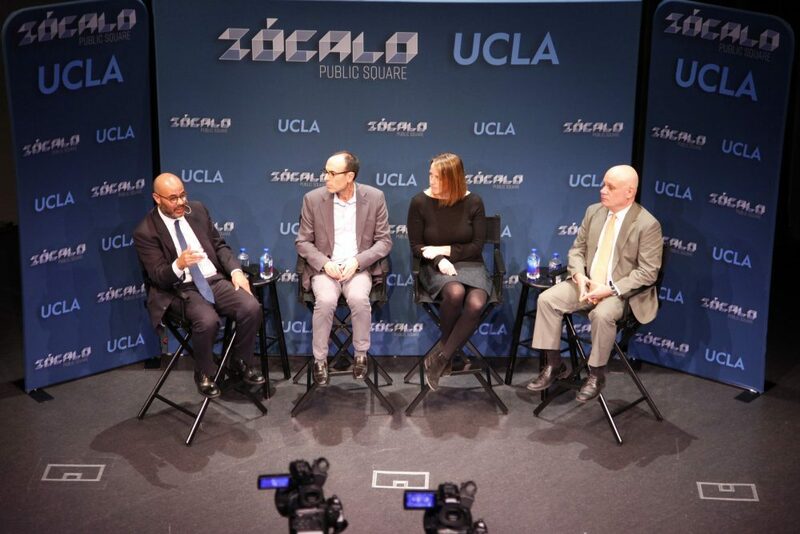 The United States Supreme Court could use the power it has over American life to identify new protections for criminal defendants and for people whose privacy has been invaded by new technology, said legal scholars and court watchers at a Zócalo/UCLA Downtown event. But the same scholars warned that the court’s conservative majority, reinforced by the recent appointment of Justice Brett Kavanaugh, also could grant greater power to corporations and curtail affirmative action, reproductive rights, and protections for immigrants and LGBT people. Dig deep enough into any of California’s biggest problems, and you’ll eventually hit upon a common villain: our court system.